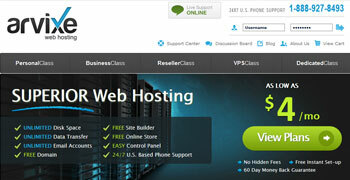 All Hosts Reviews provides comprehensive and well informative reviews of major web hosting companies. Having hosted your website (either personal or business) with a stable and reliable web hosting provider, gives boost in over all presence, sales and visibility of your website. You can do compare your desired hosting companies and hence, can choose your dream one. There are also, helpful reviews by the users on AllHostsReviews.com that can help you as well making a fool proof decision before choosing a host for your website. Comparing web hosts and, hence, choosing desired one, have significant value and results. After you compare different web hosts with our Web Hosting Comparison tool, the picture gets more cleared and the process makes it easy for you to choosing right hosting plan. 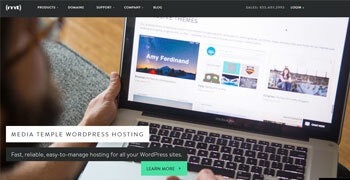 With our web hosting comparison tool, you can compare up to 4 web hosts at a time. It makes it easy for you to choose an appropriate hosting plan based on features, specs and pricing. Apart from web hosting reviews and comparing various top hosts, web hosting blog at AllHostsReviews.com helps you to get an easy access to useful internet marketing and SEO guides, informative blogging tips, advice, tools, plugins and other top selection of various useful web applications and software.